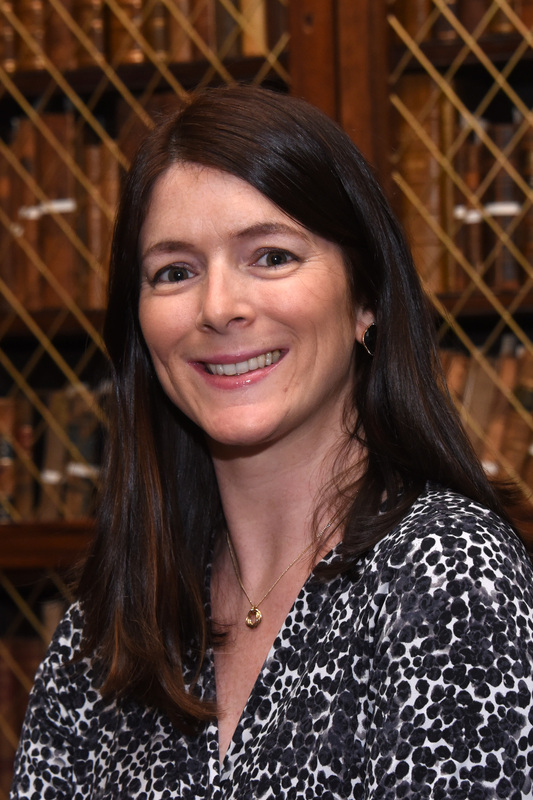 The Royal College of Physicians of Ireland is hosting a WHO National Quality and Strategy Programme special training workshop with the International Society for Quality in Healthcare (ISQua) in Dublin this week. With the growing international momentum towards Universal Health Coverage (UHC), there is a corresponding increased awareness that improved access to healthcare must be accompanied by focused efforts to improve the quality of health services, if the desired improvements in health outcomes are to be achieved. 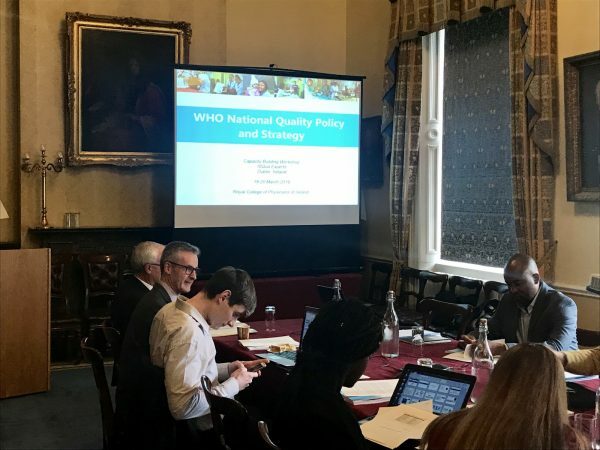 The WHO National Quality Policy and Strategy (NQPS) initiative aims to support countries improve the performance of their health system through focused efforts on national quality direction. ISQua is working as a Non-Governmental Organization in official relations with WHO and has been a key collaborator in the NQPS initiative. ISQua has worked with the NQPS team to identify experts who can support Ministries of Health on national directions for quality. Under the direction of WHO, selected individuals will provide continued support to countries needing assistance on national directions on quality. Country requests may require in-country presence and/or extensive and extended remote technical support. The WHO will train a group of ISQua experts in Dublin which will greatly broaden their pool of experts worldwide. This will enable WHO to call on those experts to assist countries who contact them for help in the development of a national policy, strategy or direction on quality in healthcare. I'm delighted that ISQua, as a non-State actor in Official Relations with WHO, can assist with the roll out of the WHO National Quality Policy and Strategy (NQPS) initiative by facilitating the training of seven of ISQua's Experts. “The aim of the NQPS initiative is to support countries improve the performance of their health system through focused efforts on national quality direction and complements ISQua's own mission to inspire and drive improvement in the quality and safety of healthcare worldwide. 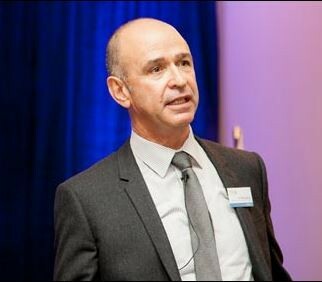 “We see this workshop as an excellent start to providing a pool of trained experts who can provide assistance to countries and governments around the world looking for assistance with developing complex global health projects, and contributing to important national initiatives to further the quality agenda in all countries," Dr Peter Lachman. Gain an understanding of the quality UHC journey to date. Undertake a detailed examination of each of the essential elements of the NQPS process. Review the tools and resources to support the NQPS process. Examine organizational context for supporting NQPS process in country. Explore the linkages between NQPS development and inter-related technical areas. 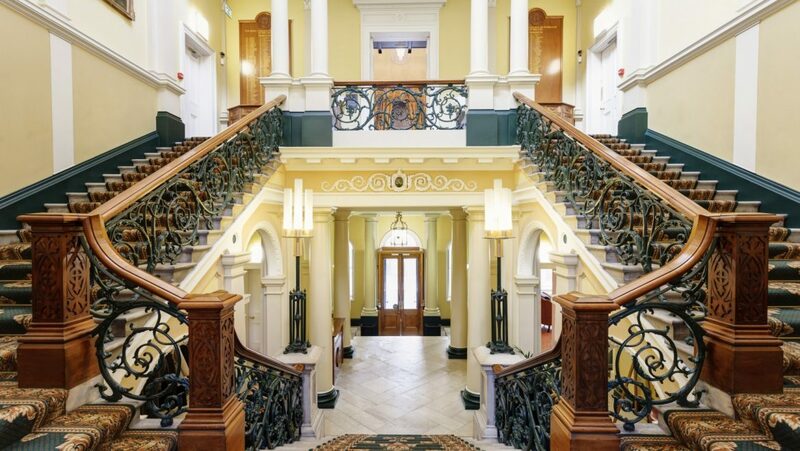 The workshop marks the start of a week focusing on quality in healthcare at RCPI. This Friday, the Quality in Healthcare Summit takes place and will hear essential updates from leading international experts.